If you are looking for professional ‘hands on’ teacher training - whether you are interested in School Direct or SCITT - the Nottinghamshire Torch SCITT could be for you. We are proud to be based in an Outstanding lead school, situated in Bingham, Nottinghamshire and we are able to offer the chance to train in a variety of city and county schools. We are delighted to be working closely with the University of Nottingham to ensure our trainees achieve QTS, PGCE and be rewarded with 60 masters credits. The unique opportunity of a funded international teaching experience in Finland offers an insight into a leading world class education system. The Nottinghamshire Torch SCITT pathway offers an unrivaled package of support and professional development to all trainees that we have called "The Big Seven". To find out more about the NTS, our different pathways and "The Big Seven", explore our website, get in touch or come and visit us at one of our open days. 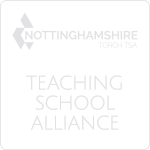 “At Nottinghamshire Torch SCITT, we don’t just train people to complete their Initial Teacher Training; we aim to advance their skills and knowledge. This ensures all trainees develop classroom confidence, techniques and personal skills that will enhance their future career prospects. Our core purpose at the NTS is that through School Based Initial Teacher Training we are creating outstanding teachers and school leaders of the future. As an ITT training provider, we are fully committed to ensuring all trainees feel confident and well-supported by investing in over twenty different deliverers of specialist educational training, ranging from Executive Head Teachers, subject specialists and outstanding teachers. We also believe that through school-centred training we can ensure that every trainee receives continuous support throughout their placements, thus creating a supportive network that can be likened to a caring family. Teaching Taster Days are an ideal opportunity for anyone considering a career in teaching and are available for both Secondary (at Toot Hill School in Bingham) and Primary (at a variety of our partnership schools). Toot Hill School offers a variety of opportunities to people considering a career in education and are pleased to offer a week's work experience for those interested in teaching, considering a career change or for anyone who has already applied for a place on a teacher training course. We offer School Centred Initial Teacher Training across a range of Nottinghamshire Schools in partnership with the University of Nottingham. This allows you to train in schools, through classroom based experience with the support of a school based mentor, securing a PGCE qualification with MA credits at the end of the year. MA credits provide an opportunity to continue studying as you begin your career as a teacher, learning how to become a great teacher and taking on future leadership roles. Art and Design, Biology, Chemistry, Computer Science, Dance, Design and Technology, English, Geography, History, Maths, MFL (French, German and Spanish), Physical Education, Physics and Social Sciences. 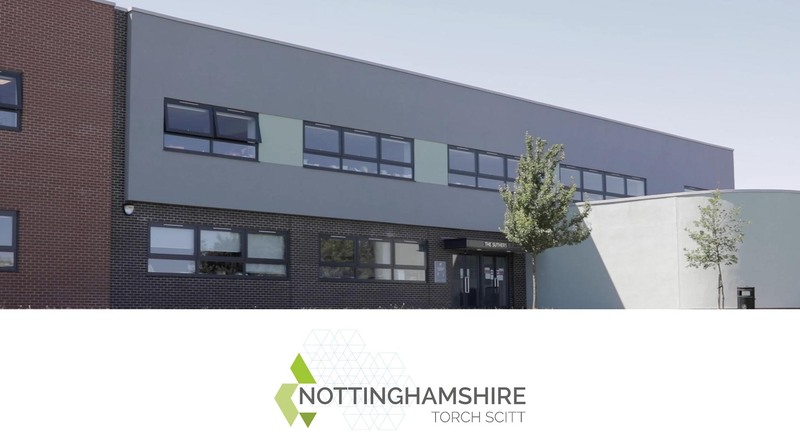 To find out more about the benefits of training with the Nottinghamshire Torch SCITT please click below. For many people teaching is the best job in the world. It's a job where you can make a difference, using your skills and knowledge every day. Teaching is a profession that allows you to be creative and innovative. Imaginative lessons and a passion for your subject can make a real impact on the lives of the students you teach. "The trip to Finland was refreshing and made me appreciate our education system, so I came back with a new found sense of purpose. I have enjoyed building relationships with the other trainees and discovering the support network we have in times of high pressure and stress. 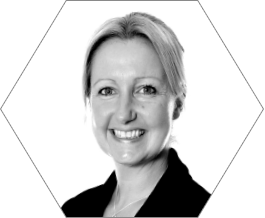 The sense of community the SCITT staff have created to make the Core Days positive and reflective environments has made me appreciate the course and being a part of it." "The highlights for me have to be the relationships I’ve built with pupils. The ones that have taken the longest to get have been the most rewarding. It’s also been great to train alongside such supportive and friendly people." "I have thoroughly enjoyed how interactive core training sessions have been, they have enabled me to improve and implement what I have learned on these days in the classroom in a successful way. I have enjoyed training with a great bunch of student teachers and wonderful mentors who have helped me to improve my practice as well as help me grow in confidence in the classroom. The international placement in Finland was a highlight of the year." Finland was amazing. The other SCITT trainees have been fantastic and so supportive. Now I am reaching the end of my placement I am starting to grow in confidence and see progress with some of my classes which is a great feeling. Highlight was having outstanding mentors who were all about the kids and focusing on the right things. The subject specific days were really great - providing good time to practice different practical’s outside of our subject area! SCITT training days were great to reflect on our teaching practise and learn from each other/try new things with our teaching.